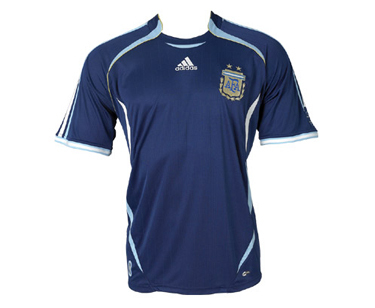 Shaped cut and stretchable fabric eliminates excess fabric for improved freedom of movement. ClimaCool provides heat and moisture management through ventilation. 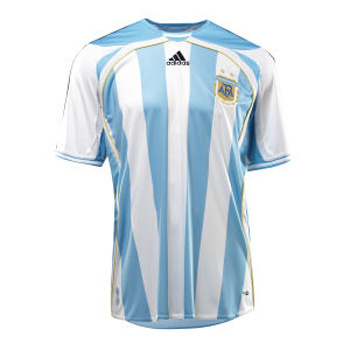 Worn by Argentina.